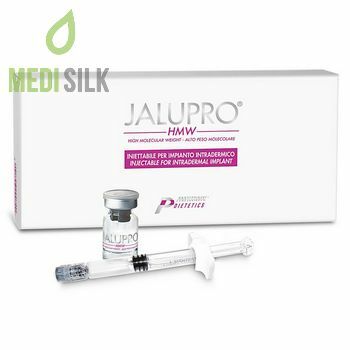 Jalupro HMW is an effective dermal biorevitalizing filler with powerful anti-aging effect. 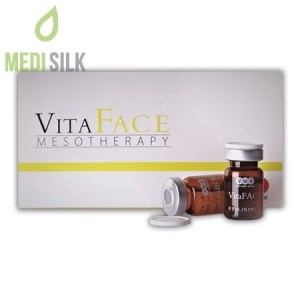 Its amino acid formula intensively treats wrinkles, signs of aging, scars and skin depressions. How do the active ingredients of the Jalupro HMW dermal filler take care of your skin? 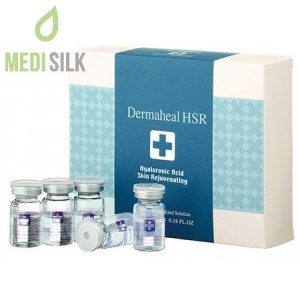 Jalupro HMW by Professional Derma is a smart injectable solution with a combination of amino acids, which provides effective nourishment to the connective tissue under the skin layers, known as fibroblasts. 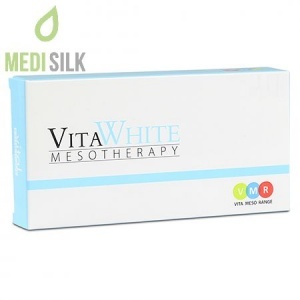 At the same time, it promotes the natural synthesis of collagen and keeps the skin supple and healthy. Decreased fibroblast activity is one of the effects of the aging process, and may be exacerbated by intensive sun exposure, regular smoking and a chronic hormone imbalance. Jalupro HMW is your most faithful partner in the fight against wrinkles, as a result of the delayed regurgitation processes in the skin. – 1 x glass butyl sterile solution, based on amino acids. 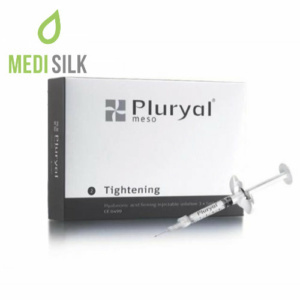 Dermal Filler Jalupro HMW removes the wrinkles, scars and the signs of aging from the skin of the face, neck, neckline, underarms, arms, inner thighs, abdomen and the knees. 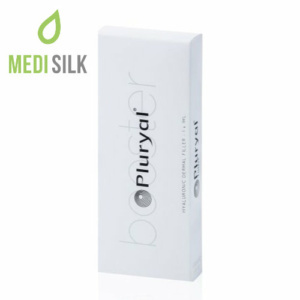 When is the best time to start using the Jalupro HMW dermal filler? Jalupro can be used at the first signs of aging and photo-aging, to recover the dry and dehydrated skin, to remove stretch marks and before or after surgery. There are no age restrictions. Long-lasting effect up to 6 months.